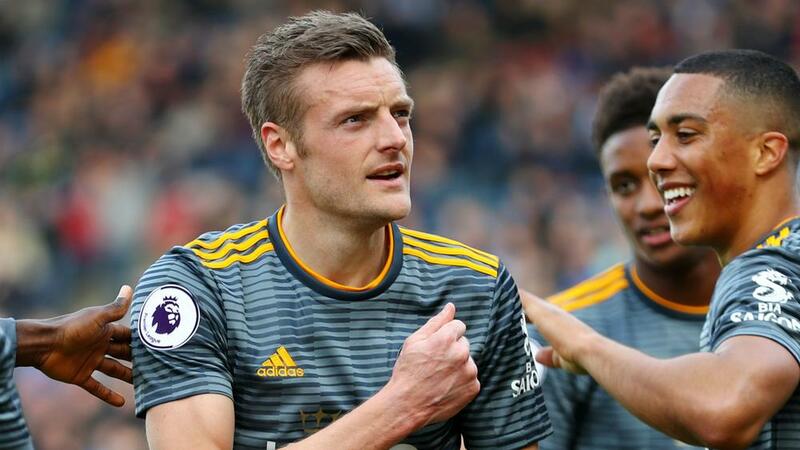 Prior to Rodgers's arrival at the club towards the end of February, Vardy had endured an inconsistent season, with Claude Puel's tactics doing little to help. But, after scoring a twice against the Terriers, the former England international has six Premier League goals in five games under Leicester manager Rodgers. His second against Huddersfield moved him up to sixth in the club's all-time scoring chart with 104, above former City, England, Tottenham Hotspur and Barcelona star Lineker. Rodgers also paid tribute to Vardy for that feat, praising his attitude and desire. "Gary was obviously a top-class striker for many years, but it's been a real joy to work with Jamie, I think from the first evening I met him when I joined," Rodgers said.